Has the South Carolina hunting bug bitten you yet? 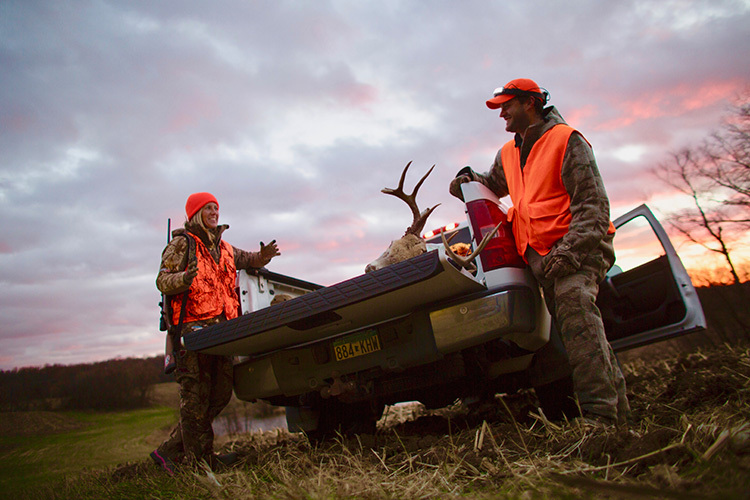 This beautiful state attracts hunters from all over for its deer hunting opportunities. However, before you stake your place in the woods, there are a few things you'll need to know about hunting in South Carolina. 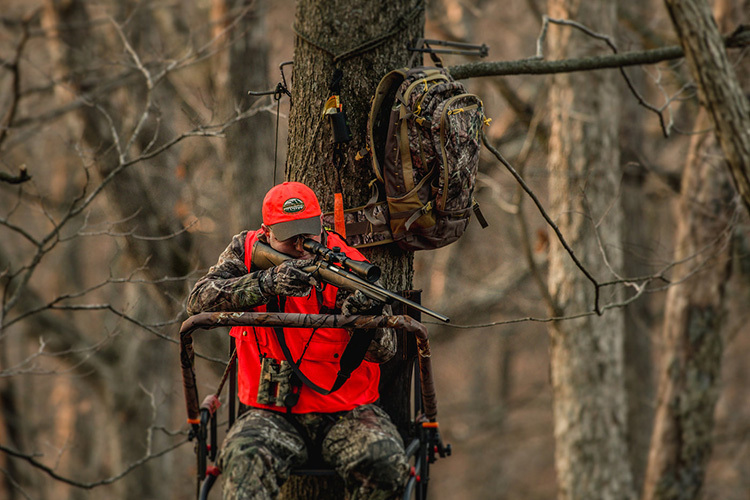 This guide will answer crucial questions about hunting in the Palmetto State. Where can I get my hunting license in Simpsonville, SC? 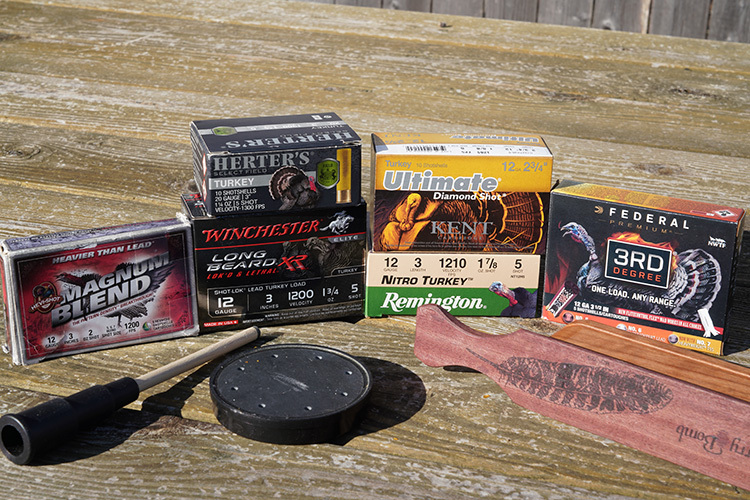 What do I need to buy a hunting license in Simpsonville, SC? 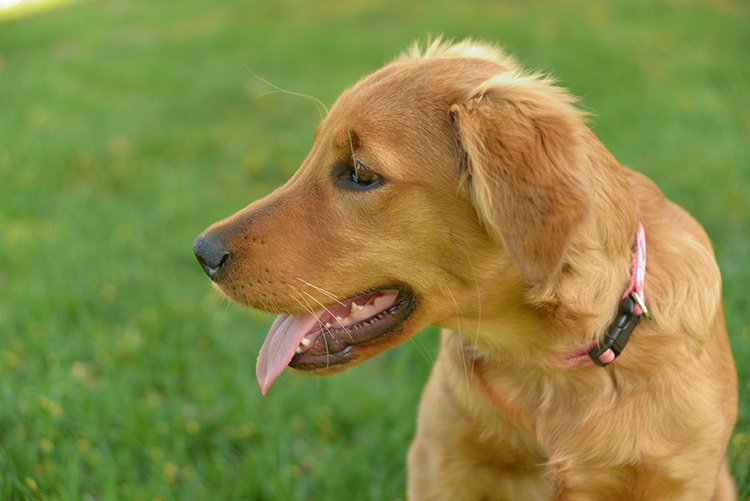 Where can I take a hunter safety course in Simpsonville, SC? Where can I go hunting in Simpsonville, SC? 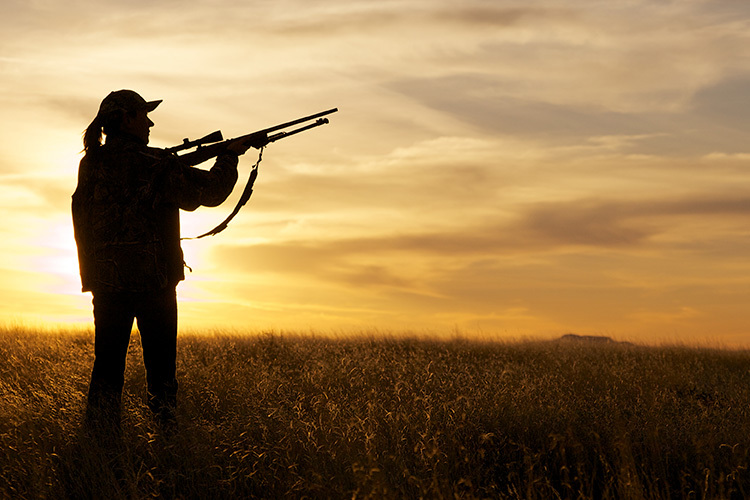 What are the hunting regulations in Simpsonville, SC? What are the hunting seasons in Simpsonville, SC?